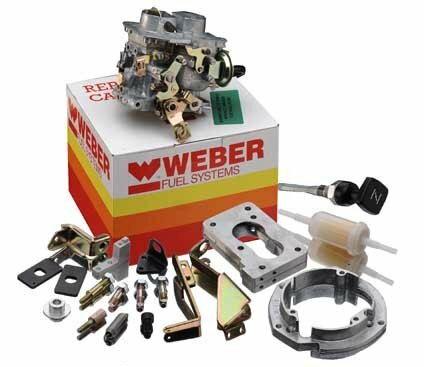 Weber direct replacement carburetter with manual choke cable. Fits on the o/e manifold and takes the o/e air filter. For a Ford Sierra 1600 from 1984-1991 with the OHC engine. Repalces Weber 28/30 DFTH carburetter.